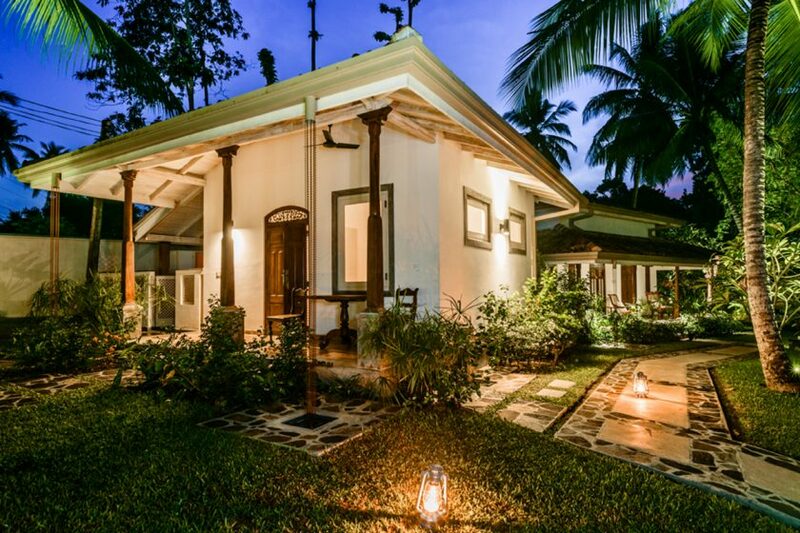 Villa Sepalika is a three-bedroom villa that’s built over a single floor. 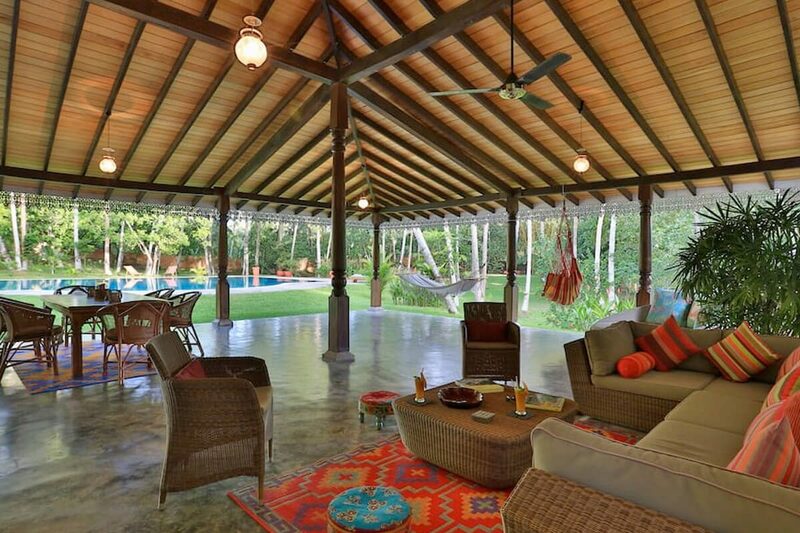 The villa has an indoor living and dining room as well as an open-sided lounge with a dining area and lounge seating. 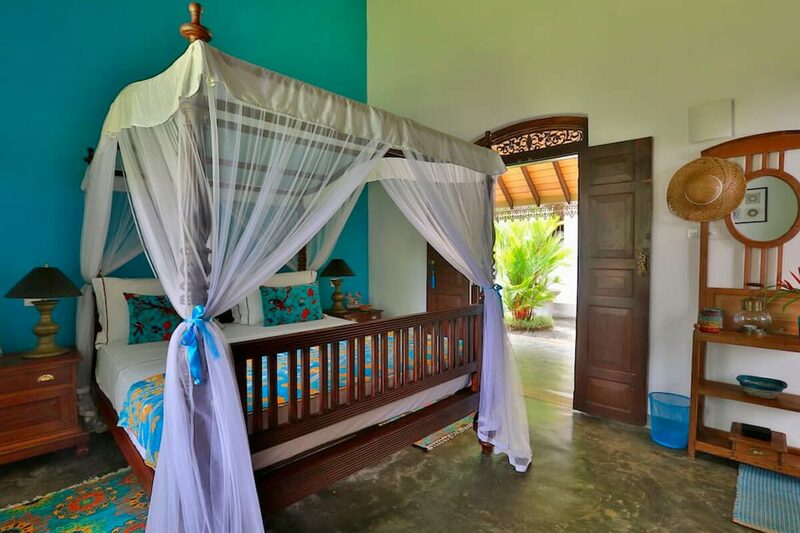 Villa Sepalika has three bedrooms, all furnished with a king-sized four-poster bed. 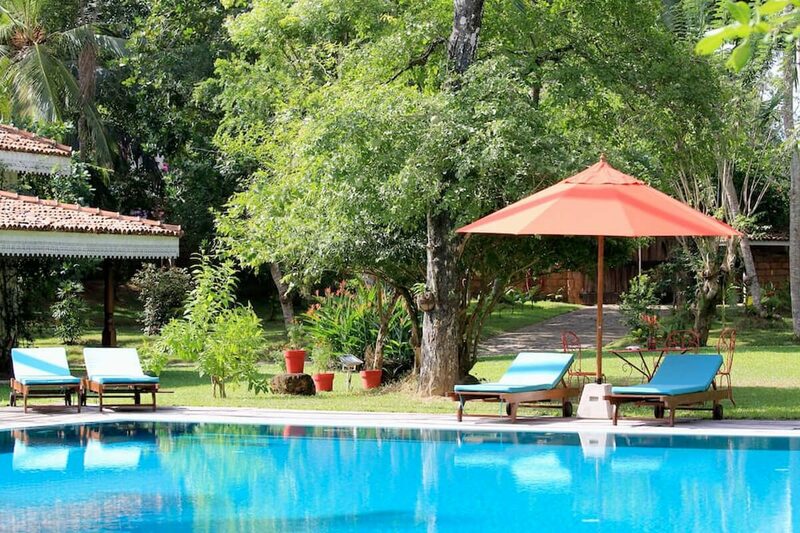 The villa includes generous gardens with stretches of lawn and a private swimming pool. 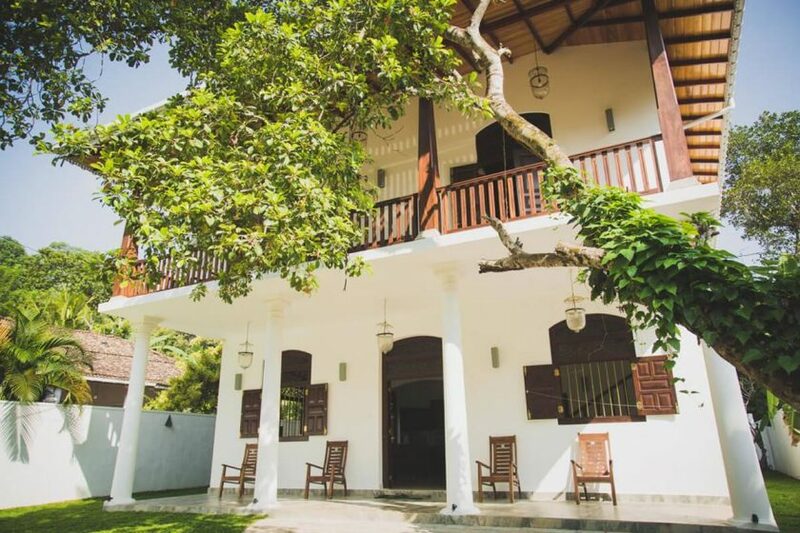 Villa Sepalika is in Galle, Sri Lanka. 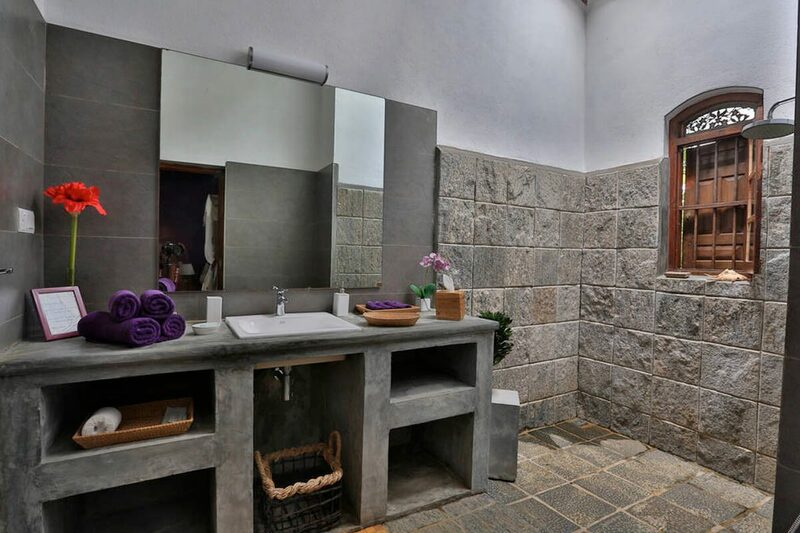 The villa is located in the peaceful village of Ginigala. 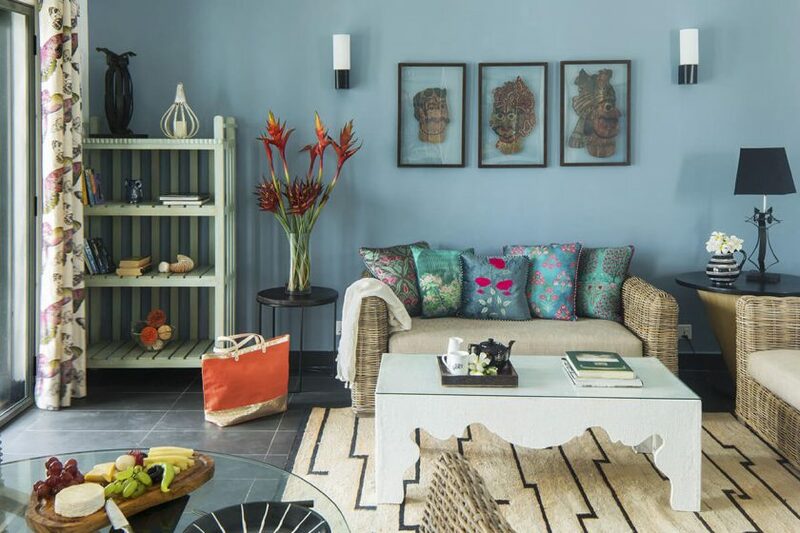 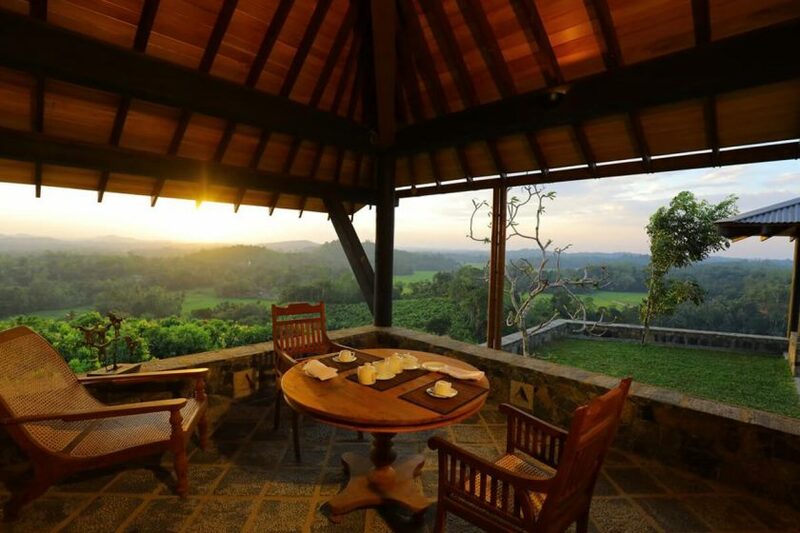 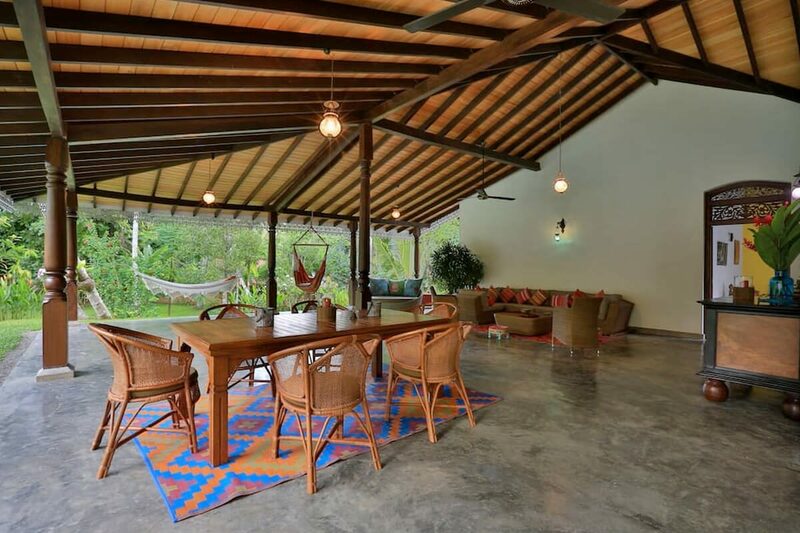 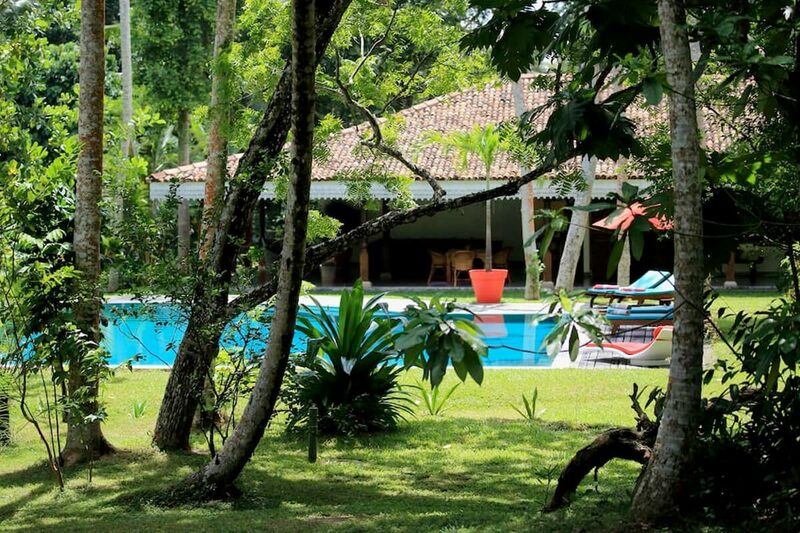 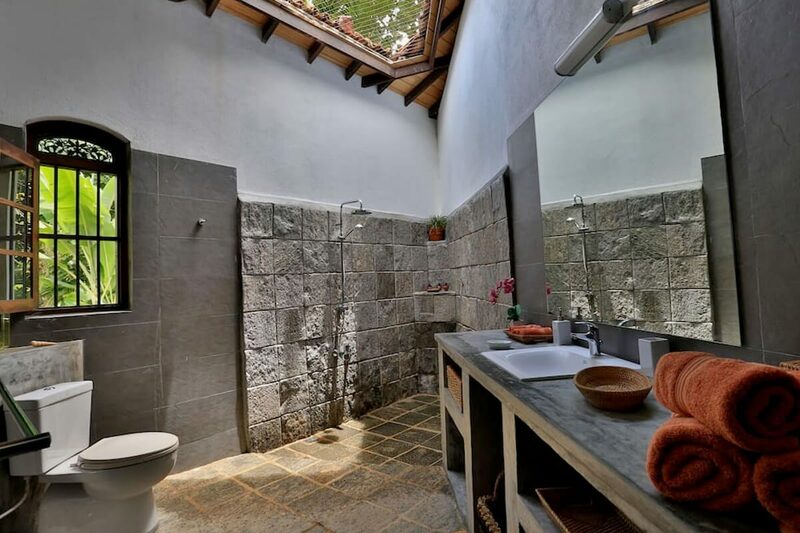 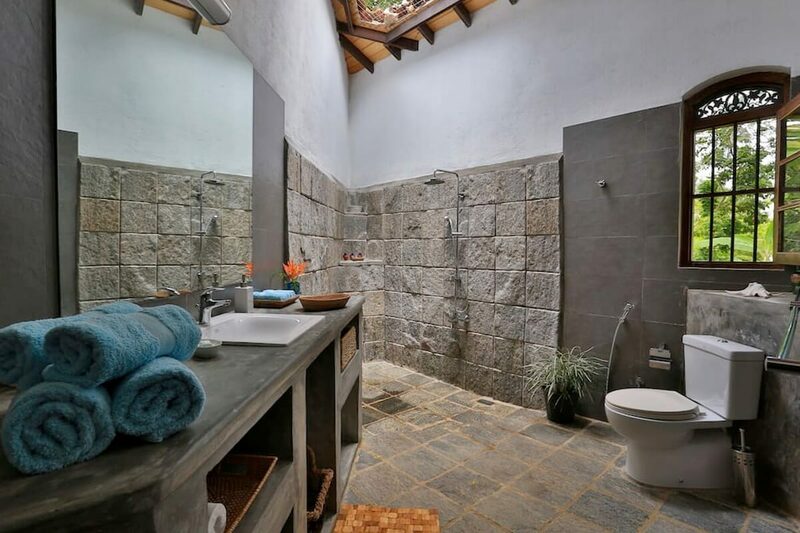 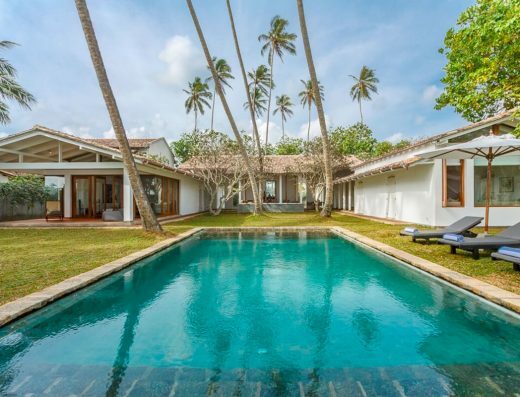 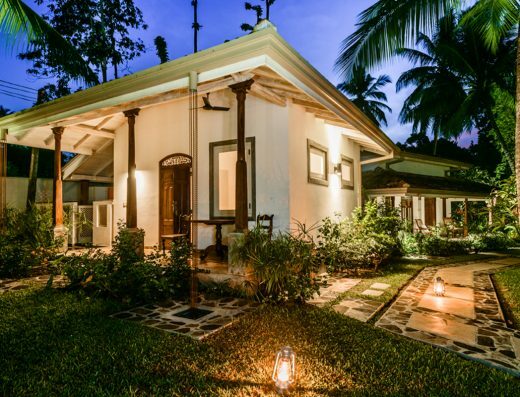 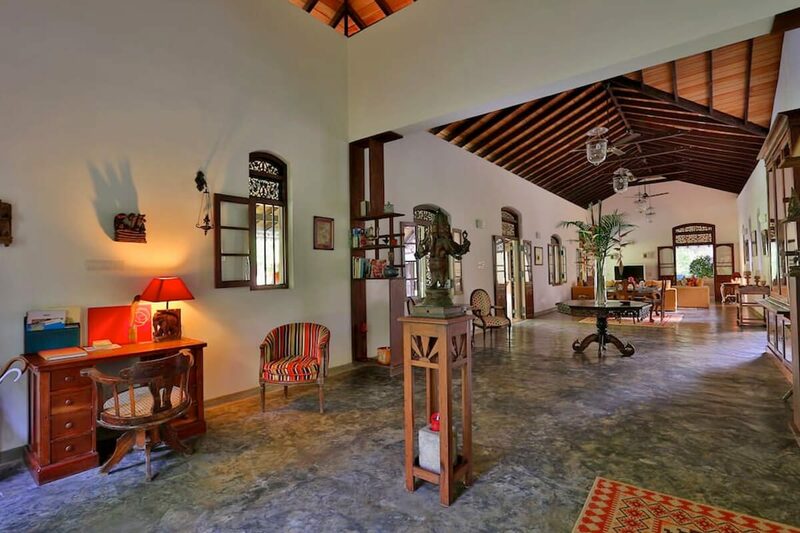 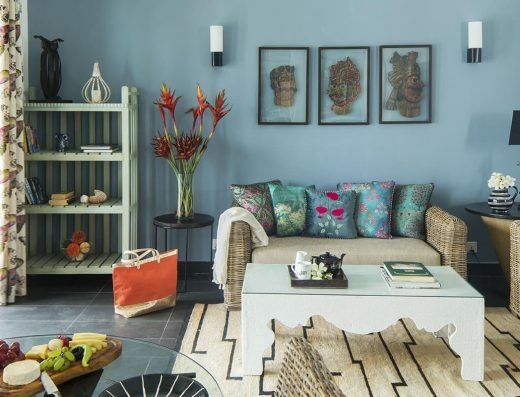 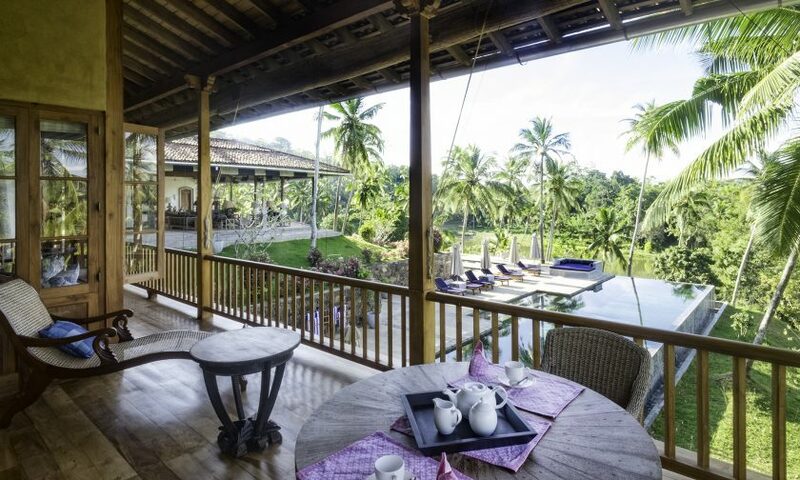 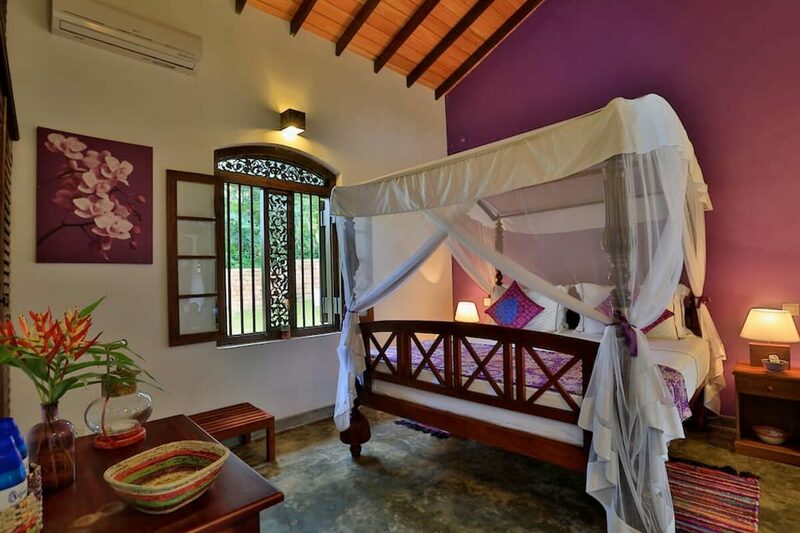 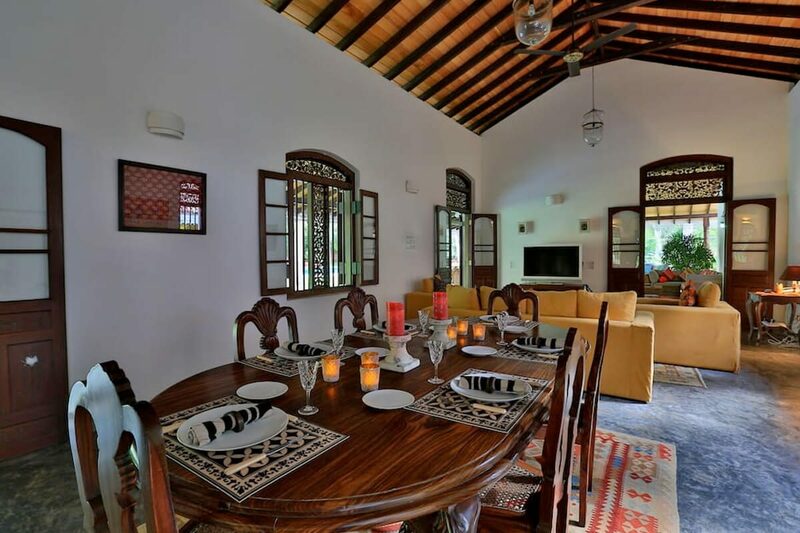 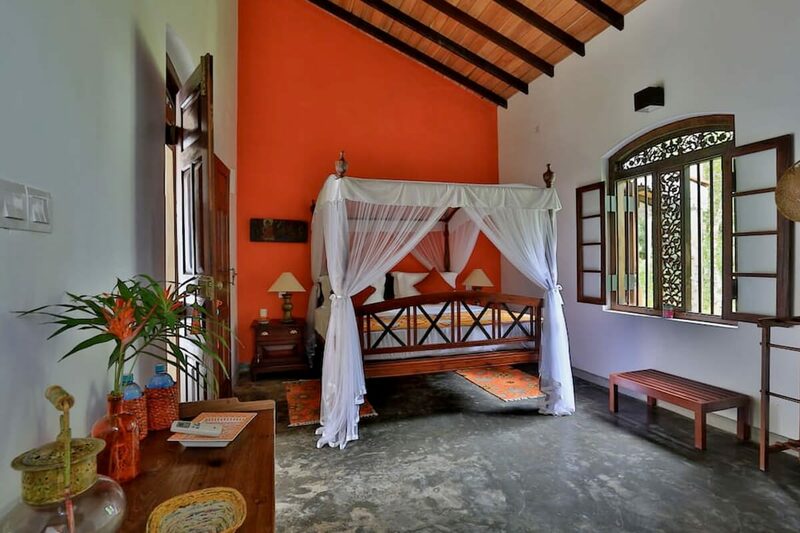 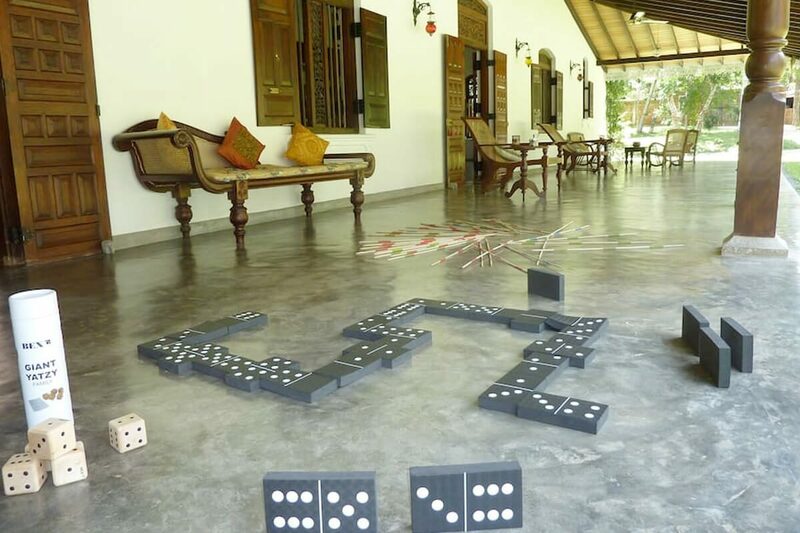 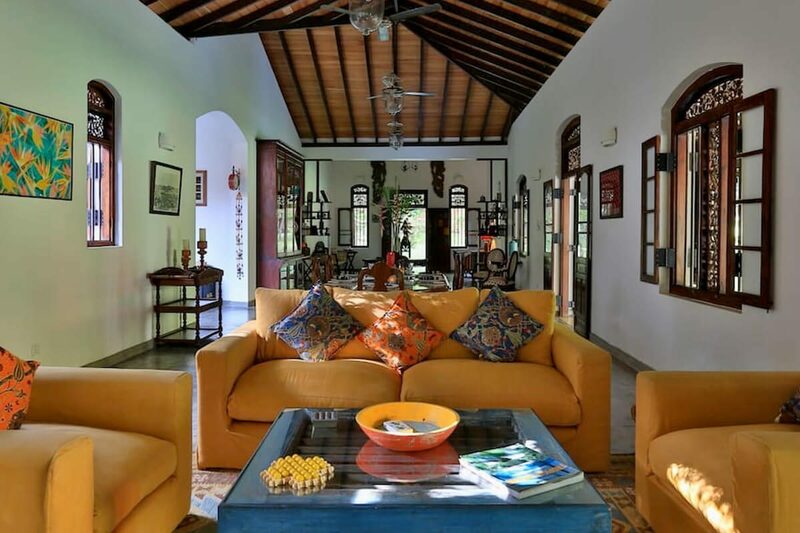 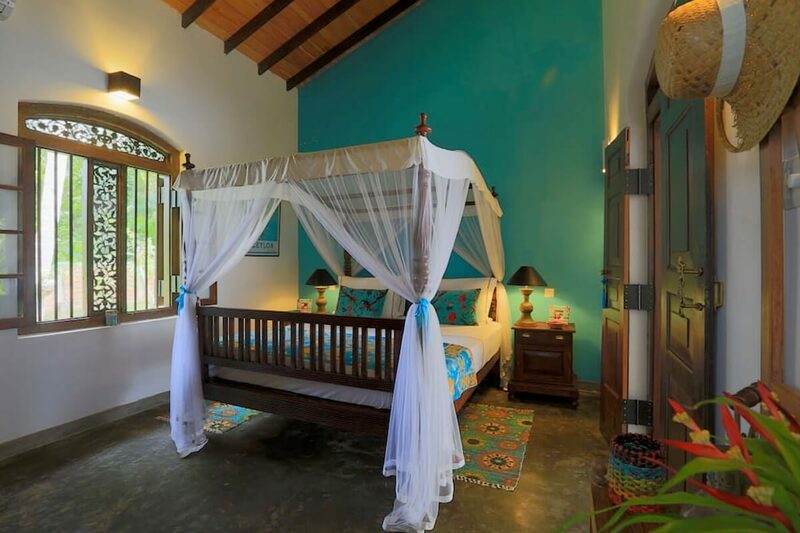 Villa Sepalika is located within a 25-minute drive from the UNESCO-protected Galle Fort. 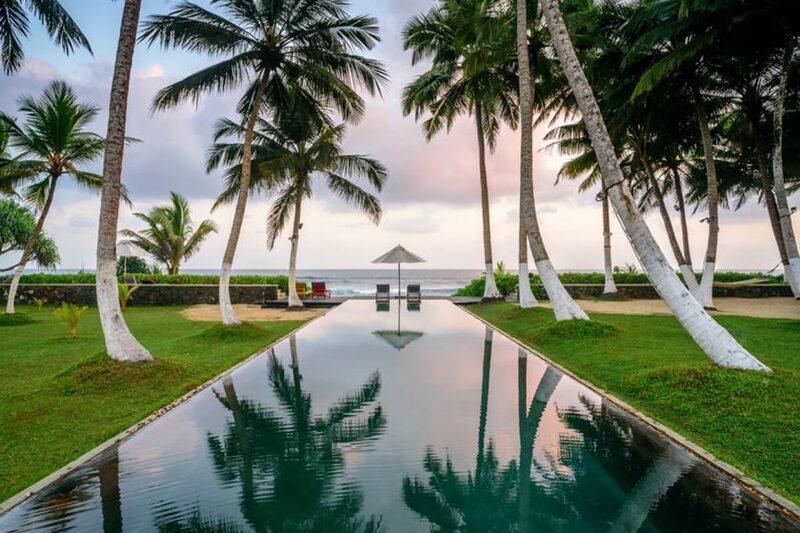 The beautiful Unawatuna Beach can be reached within a 15-minute drive. 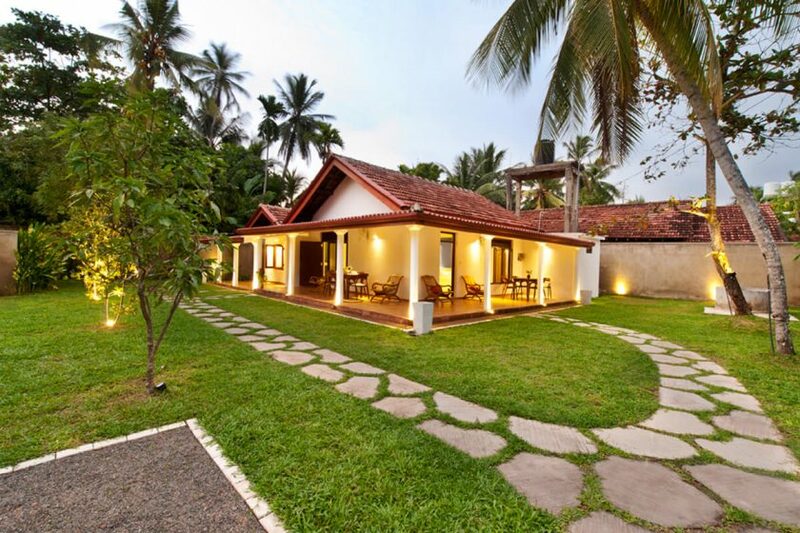 A 20-minute drive will bring you to the tranquil Koggala Lake where you can enjoy a leisurely boat ride between the islands. 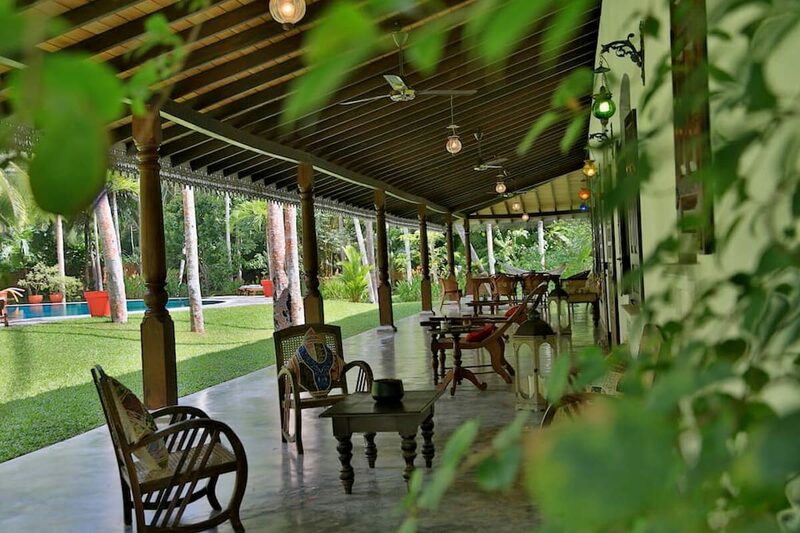 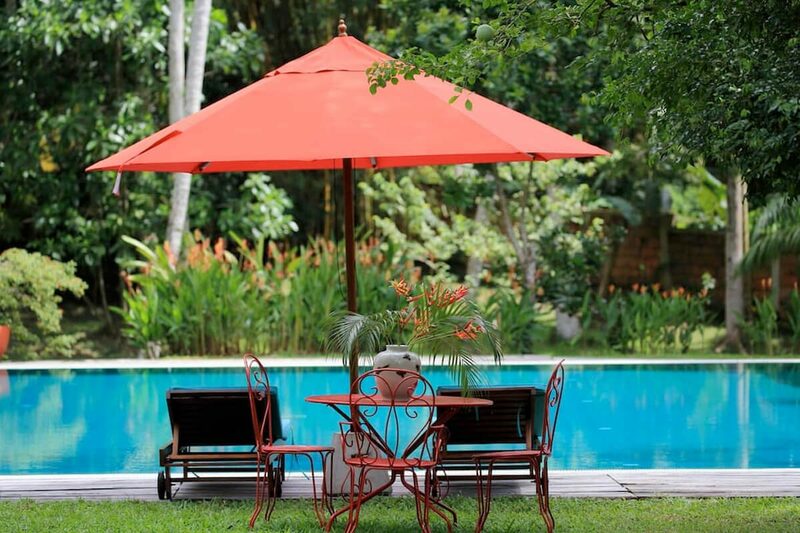 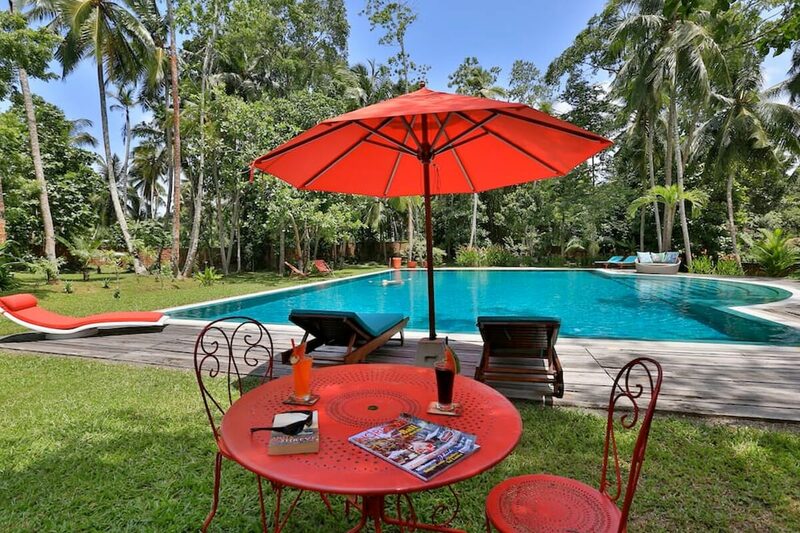 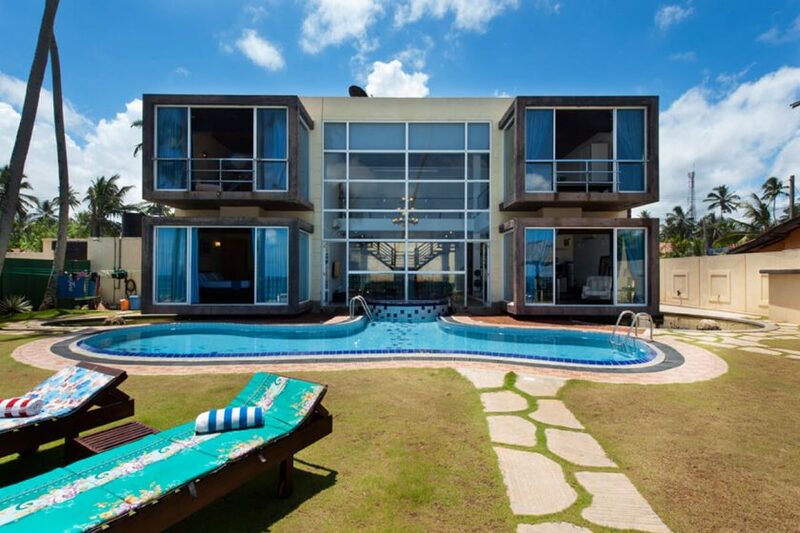 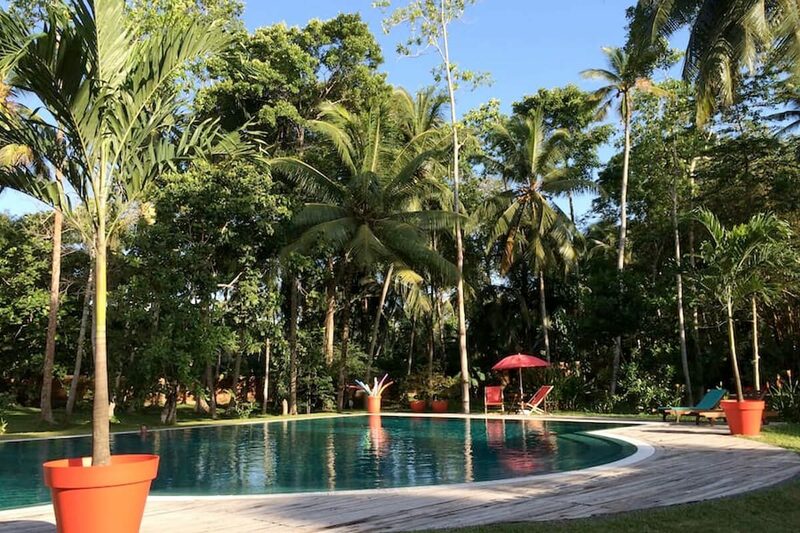 Villa Sepalika is located about two hours from the airport in Colombo.